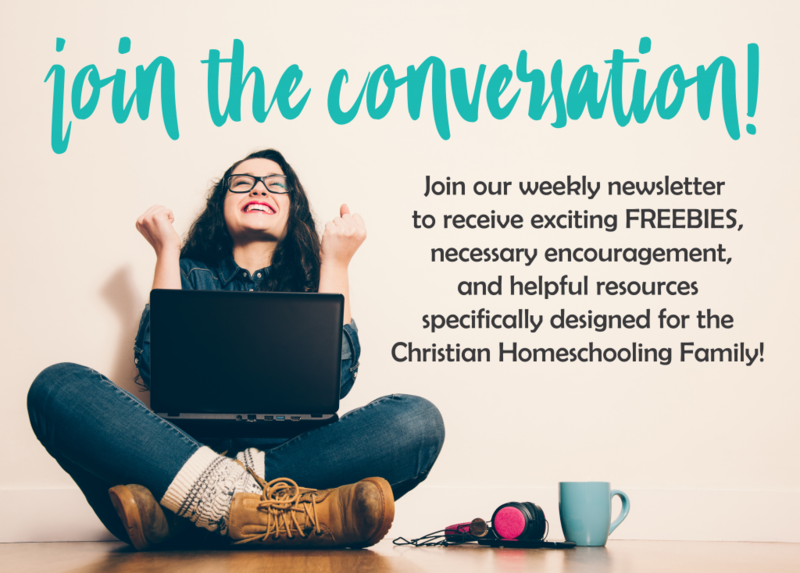 History has always served as the foundation for my homeschool. It began as purely selfish intentions as I am a self-proclaimed, unashamed history lover. History is mixed with language, writing, literature, and science in my home. From morning lessons to afternoons watching history documentaries, I created a few little history lovers of my own. Our home is sprinkled with interactive history books, historical fiction, and a son who keeps us up to date with the best historical documentaries on Netflix. So, it would only stand to reason that we want a serious history curriculum that emphasizes faith with a side of fun. Is that possible? I had many friends and some readers ask me about The Good and the Beautiful. I had no reference point for it and many asked if I would ever review it. Well, the opporutnity came my way, so I decided to go ahead and give it a shot. After coming across The Good and the Beautiful, I was quite curious to see if it could stand up to my family’s wants and needs. Let’s see if it can check off all the boxes, shall we? Now, let’s take things a bit further. You see, I make history a family affair. Yet, I also don’t have a lot of time being a work at home mom, so I do need a layout that is as close to open and go as possible. At the risk of asking for too much, I want bible and some engaging stories. I know, I know, I ask for too much. The creator, Jenny Phillips, says she a member of the LDS church. At Talking Mom2Mom, we are unashamedly baptist and we believe in the power of Christ. As a mom, I never allow a curriculum to teach my children doctrine. When a verse is mentioned, I head to my own bible. When a story is mentioned, I read it from my bible. My husband and I use our faith to instruct our children. The history program does not teach doctrine. In any course I have used, be it Story of the World or Mystery of History, or even a secular source, I relay on my bible and my faith to teach those areas of my children. I will admit there were times I needed a little help placing biblical events on the timeline…which is why I valued a curriculum that did not omit those events. Beyond that, I do my own thing. So, if you are concerned about this aspect of the curriculum, I would advise you to take a closer look, contact the company for details, or download the free sample materials to judge for yourself. While, my beliefs are gospel-centered and far from what is taught in the Mormon church, I did not feel any more compromised by this curriculum than any other. I always eat the meat and spit out the bones and teach my kids to do the same. This course is designed to help raise a generation of youth who understand truth and connect history to God and high character. This course takes a general Protestant, Christian worldview, steering clear of any doctrine, and focusing on Christ-like character and basic Christian principles common to all Protestants. Good and The Beautiful Covers Ancient History to Modern Times! My family loves board games as much as history so what could be better? In fact, the game alone would be a huge selling point for my family. I am not sure if the intent of the game was for the mom and kids to fight tooth and nail in a heated competition until one could claim ultimate victory, but that is what happened in my house. Needless to say, we loved it! Honestly, I don’t know who loves the Big Book of History Stories more, me or the kids! It is a lovely addition that truly enhances learning and understanding history. Excellent overview of history from ancient times to modern history. Audio your kids and you will enjoy! Created for multiple ages so you can use it with your whole family. Includes a reading list and hands-on activities to enhance your study. Very little prep for busy families. A fun game that kids want to play! A simply beautiful storybook that will be treasured. A well-designed history book with a layout that is easy for anyone to implement in their homeschool. While you are drooling over the history curriculum, don’t forget to stop and look through the rest of their amazing curriculum! You can find all your needs from language to notebooking. There will be 2 WINNERS. Each will receive their choice of The Good and the Beautiful Language Arts & Literature (Pre-k to 7th Grade). The value of this prize ranges from $38.97 – $72.00 depending on the level chosen. Check out Lindsey’s review of the Language Arts Curriculum HERE. Download the NEW Funny Writing Prompts: Valentine’s Day Edition! We have used TGTB for this school year Level 4. Love, love it. We will use it again for level 5. Do you think it would be easy or hard to supplement with Mystery of History (as an extra reference) with TGATB? I mean just the main books, not any of the extra materials. Of even would the Biblioplan companion books work? Hi there! The Good and the Beautiful and Mystery of History are two complete history courses. Honestly, it may be overkill or confusing to mix the two. Both are wonderful products but they really are so full that supplementing with each other is probably not going to work well. You can supplement each with historical fiction and documentaries. I am not as familiar with Biblioplan to know if the companion books would work well with the program.